Remember when my brother's baby was born four months ago and I could barely contain my joy and excitement? Well my sister Kate and I flew to South Carolina last weekend to meet the little dude and I sort of felt like I was dreaming the whole time, it was so delightful. 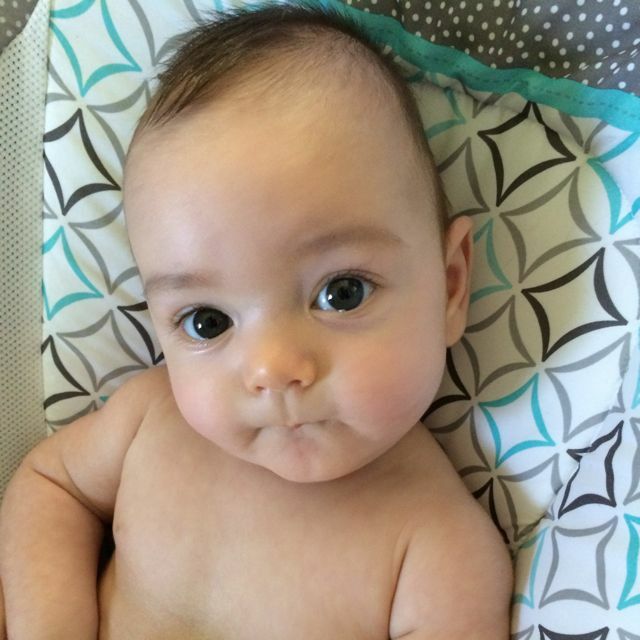 Little man weighs sixteen pounds now, so my arms and shoulders and back have been sore for a few days, but oh my. What a treat to spend a couple of days on the farm, sharing meals with Mark and Brita, and getting sweet baby Jay to giggle by belting out a modified version of one of Neil Diamond's greatest hits. The good times really are sweeter these days, and I'm so so thankful.